Free Kakumei Zenya piano sheet music is provided for you. 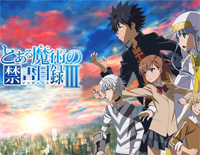 Kakumei Zenya is used as the ending theme to the anime series A Certain Magical Index III. Free Platinum Disco piano sheet music is provided for you. 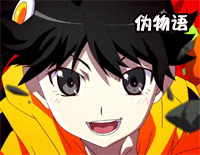 Platinum Disco is used as the third opening theme to the anime Nisemonogatari. Free Enter Enter Mission piano sheet music is provided for you. 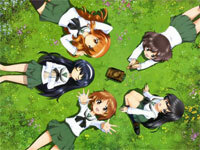 Enter Enter Mission is used as the ending theme for Girls und Panzer. 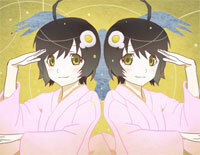 "Platinum Disco"(白金ディスコ Purachina Disuko) is the opening theme of "Tsukihi Phoenix, Part One". 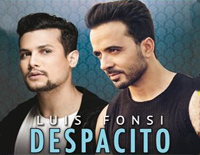 Download free Platinum Disco sheet music now!